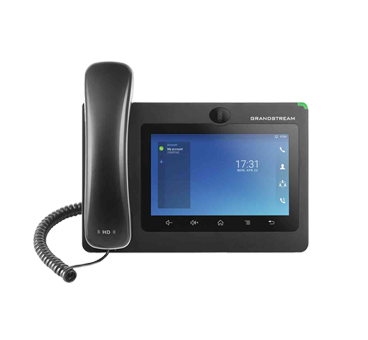 The GXV3370 Android IP Video Phone ™ provides a dominant desktop video phone having feature of Android 7.0; a 7” touch screen, actual HD video telephony, integrated WiFi & Bluetooth among others. 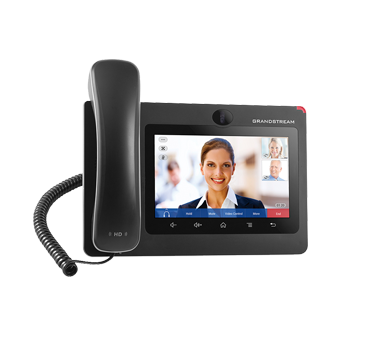 For enterprise users, the GXV3370 is considered as a powerful desktop video phone. 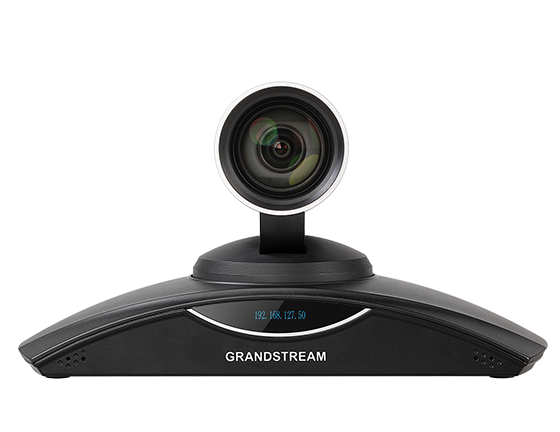 It specifies a 7” touch screen, innovative megapixel camera for flawless HD video conferencing. 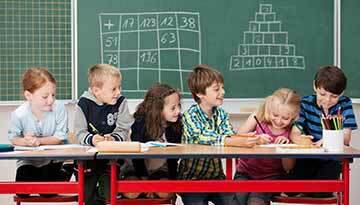 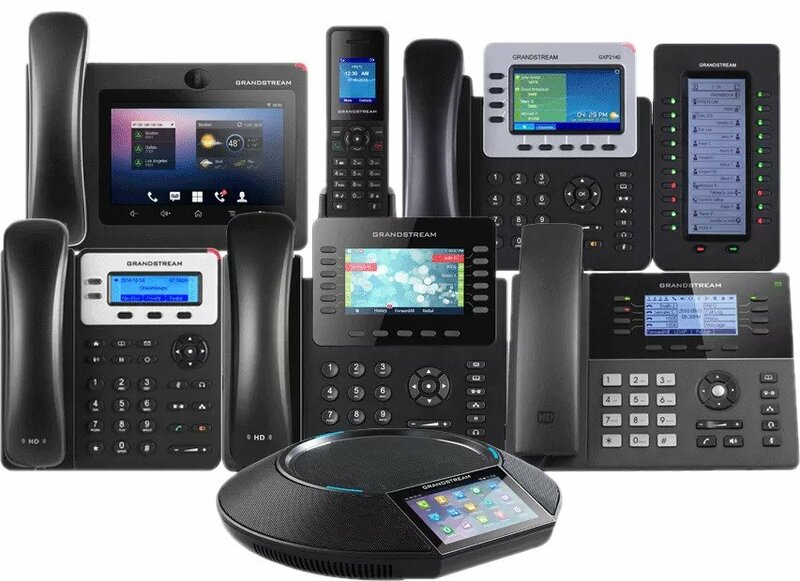 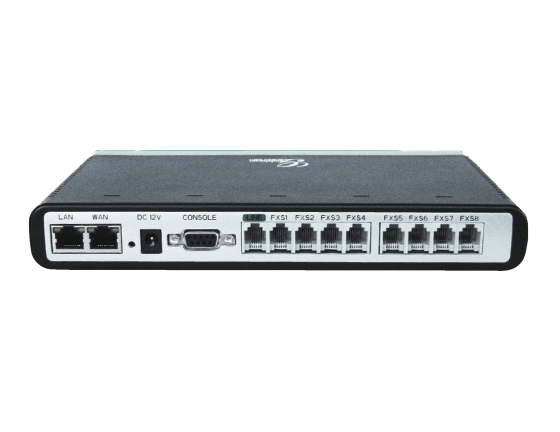 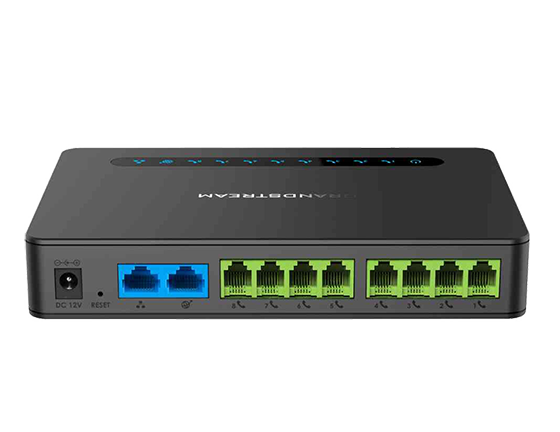 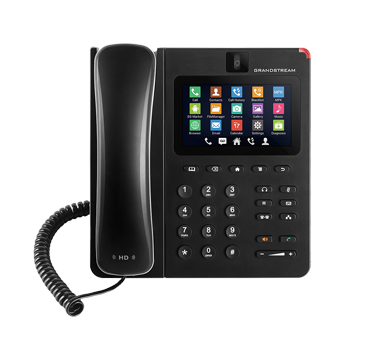 One can also take benefits from other features which include WiFi and Bluetooth, Gigabit network speeds and inventive telephony functionalities. 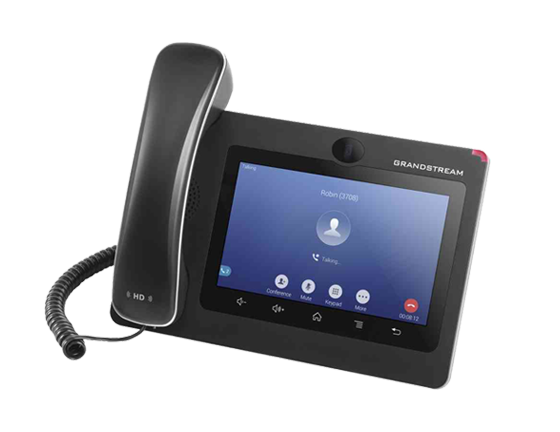 It also works on Android 7.0 and has bendy SDK assistance for custom apps. 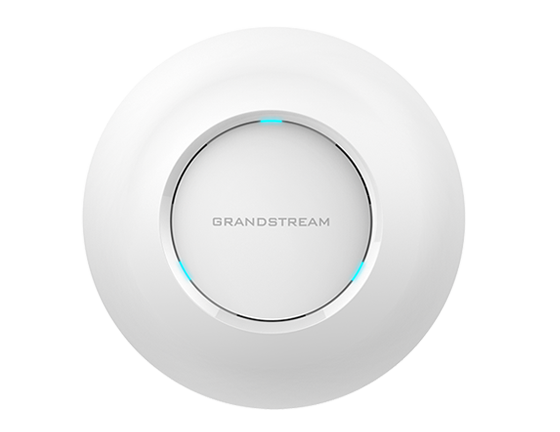 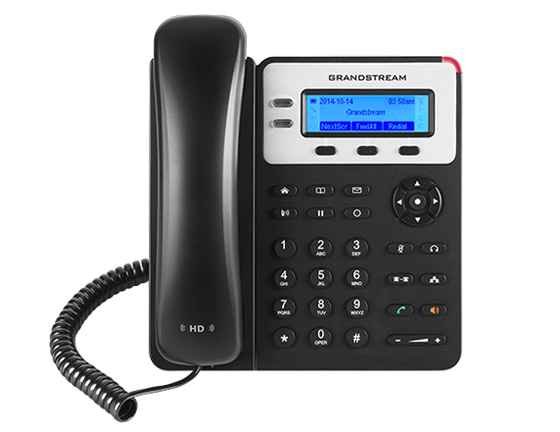 The GXV3370 is completely interoperable with almost all popular SIP platforms on the market and can be flawlessly incorporated with Grandstream’s portfolio. 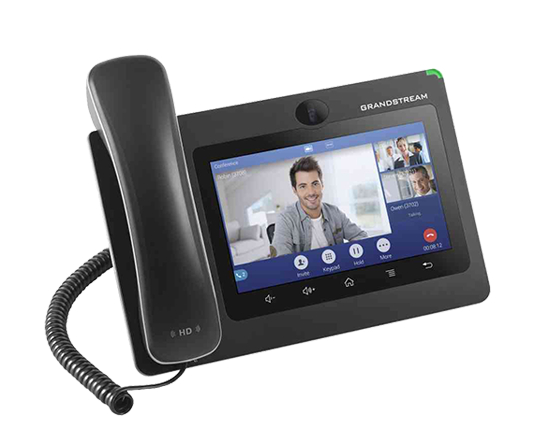 The video phone is a perfect choice for users searching for an included video communications services for their desktop. 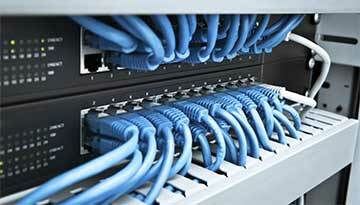 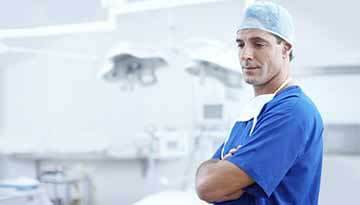 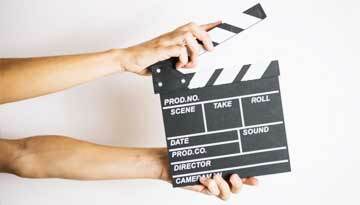 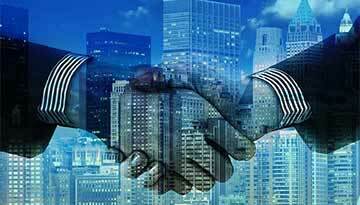 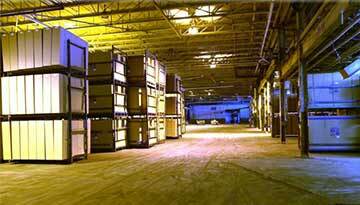 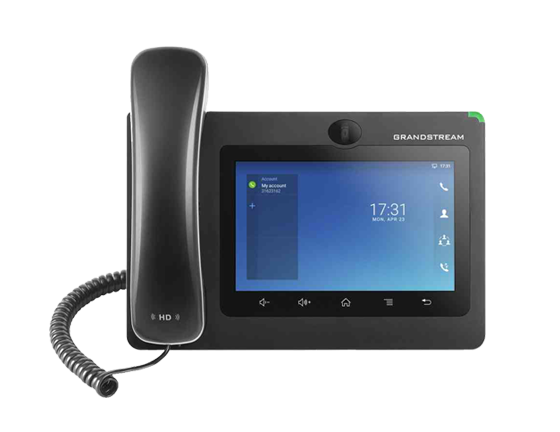 Cohesive Technologies can be the ideal place to buy this device. 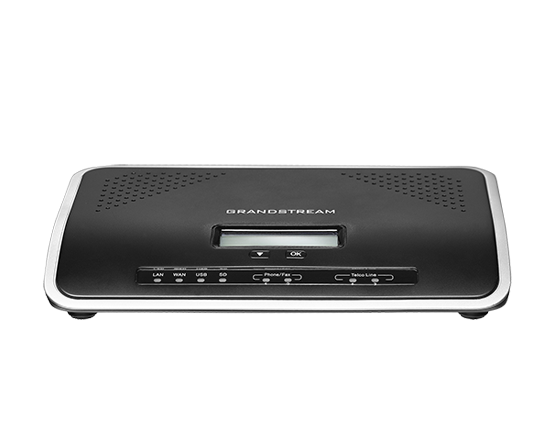 In fact it is the most trusted one too. 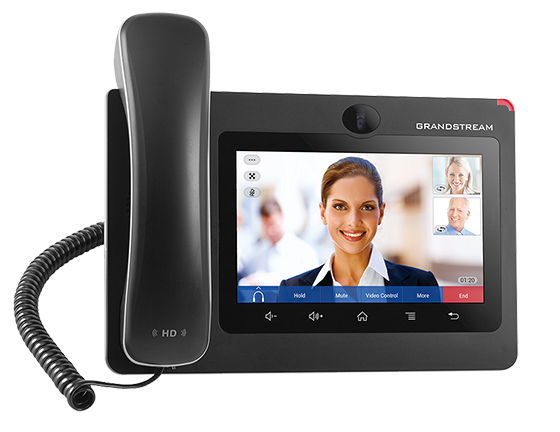 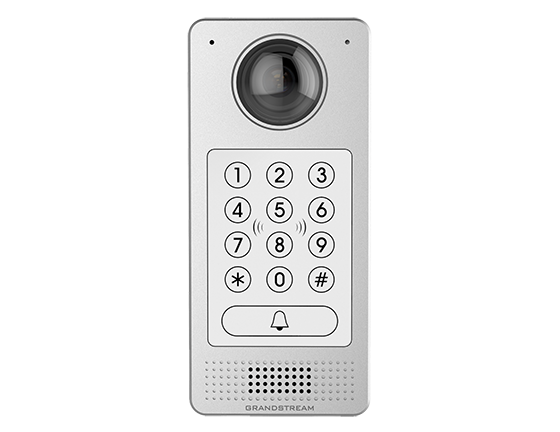 Get to know the features, capabilities and unique benefits of Grandstream GXV3370 Android IP Video Phone.